Will robots steal your job, or create new ones? Originally the fodder of Sci-Fi novels, and more recently the tabloid papers, there’s no doubt that robots are here to stay in the manufacturing industry – but is there really any reason to listen to claims about them replacing humans in the workforce? No, not according to a new study by The Chartered Institute of Ergonomics and Human Factors (CIEHF) and job site CV-Library, shared with The Manufacturer recently. 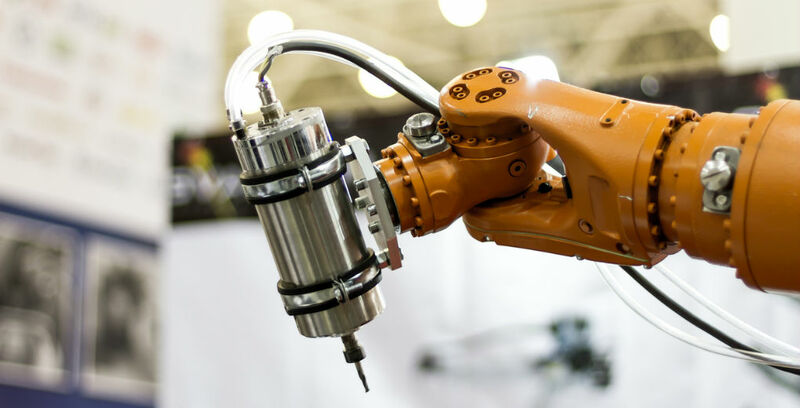 Nearly three-quarters of manufacturing industry professionals (72.6%) feel society is scare-mongered into believing robotics and automated processes are a negative progression, with over half (63.6%) saying they have never witnessed job losses as a result of their introduction. More than a third (36.7%) stated that robots have often resulted in job creation within their place of work. This is because the installation of new equipment and implementation of new processes requires support work creating new job opportunities for business, including programmers and maintenance experts. As a result, workers may be removed from unskilled work, retrained and ‘upskilled’ into more specialist jobs. Unfortunately, almost half of the 1,000 industry professionals surveyed (45.8%) believe the businesses they work for do not communicate the benefits of automation to staff, particularly to those on the frontline of production. It’s therefore no surprise that 52% admit there is resistance from employees when implementing new automated processes. Has your business adopted any robots in the workplace? Keep your manufacturing insurance as up-to-date as your machinery with advice from Knighthood’s insurance specialists.